We have a committed team of knowledgeable, committed mechanics working in our garage to provide you with complete peace of mind as you leave your vehicle with us. Our team work in well-equipped facilities that boast the latest technologies in the motor industry. 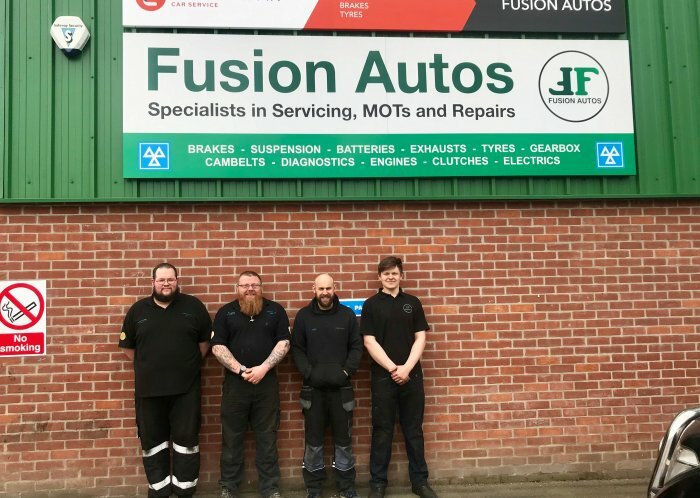 In our garage, we aim to give a quick turnaround time but at the same time provide efficient and effective service so that your vehicle can be returned to you in good condition as quickly as possible. Our team put our customers at the heart of everything that we do and that's why we can guarantee that we provide high standard workmanship.